Before we hop into today's video, just a reminder for anyone thinking about joining the Hostess Club. There are a few seats lift in a group if you'd like to join in. See all the details about the Hostess Club HERE. Now for today's video. 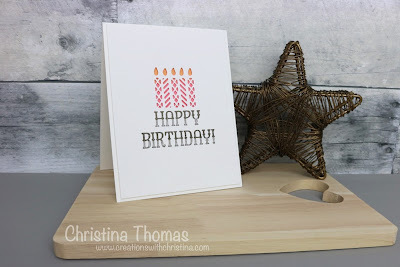 I mentioned in a video I posted on You Tube on Friday that I'm returning the Stampin' 101 video series. I'm really excited about this series coming back as I love doing How To videos. Let's rock out with the Window Box Thinlits die! Enjoy! The supplies used for the 3 projects shown in the video are listed below. You can also download the PDF Supply list here. These boxes would make great party favors, treat boxes for valentine's day, or even toss in a battery operated tea light for some cute home decor. Here are more photos of the 3 projects. This first box is my favorite. Sahara Sand card stock is a staple in my SU! supply arsenal. The next box is super cute. Gotta love the little heart window. The flower on top is made from the Succulent Framelits Dies you can find in the Occasions catalog and Pink Pirouette Card stock. And finally this is my all time favorite way to make the most out of a die set like this. A card...It came in hand this past weekend when I needed a quick card for my great nieces 2nd birthday. Here are the supplies used to make today's projects. These are absolutely beautiful Christina!!! Christina these are so beautiful!!! Great set of boxes especially with Valentine's Day approaching! 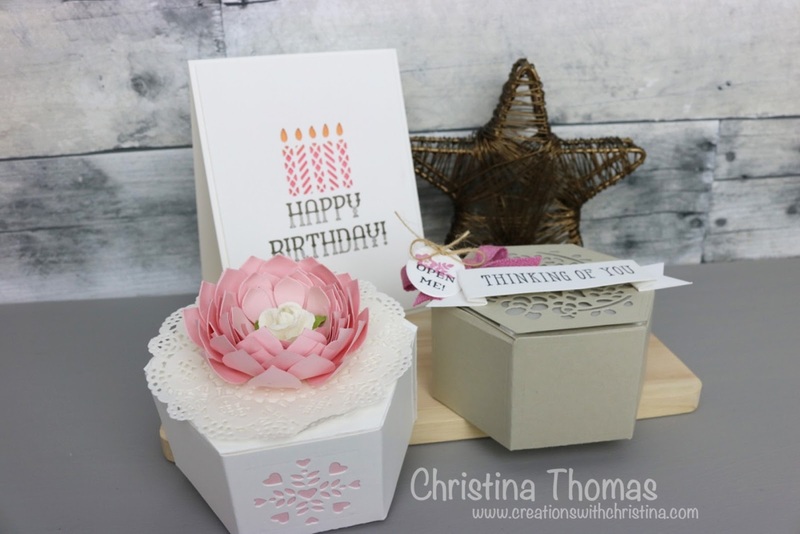 Love the boxes you do awesome projects!! I can't print the PDF it says I need a password is that write? Thank you I got it . I liked these party favor boxes a lot. They are really great to express your love for whom you’re gifting it. Lovely. 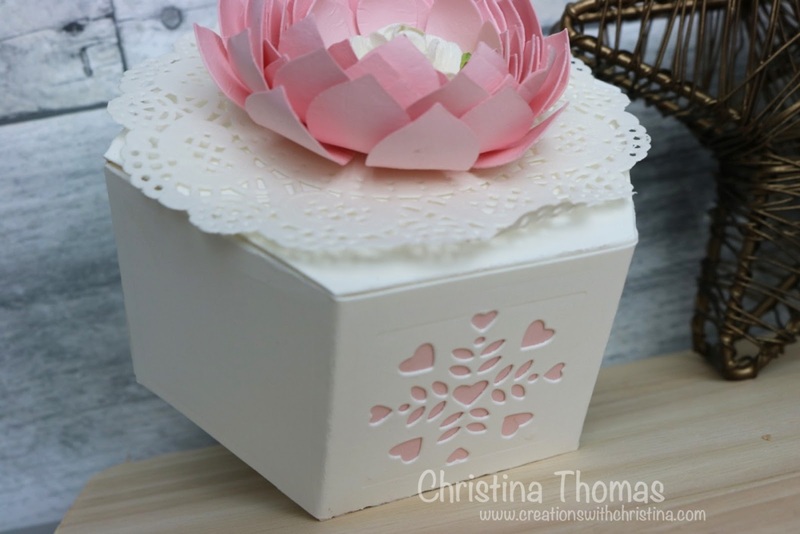 Thanks for sharing your ideas for box wedding invitations.